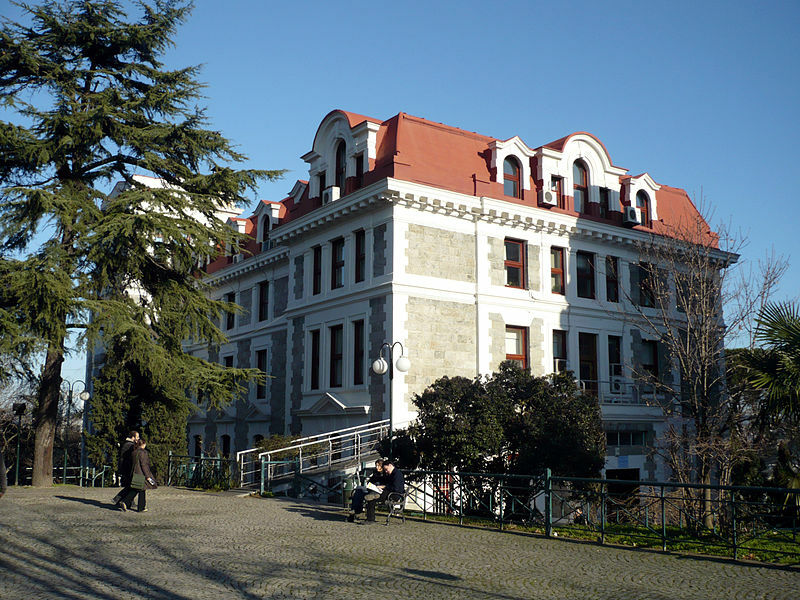 Are you looking for a post-graduate study opportunity in Department of Management in Bogazici University? The application period is near and the quotas are open for M.A. in Management and PhD programs. Students from various departments are welcomed as well as management students. Applications are to be made through our online admissions page. Detailed information for M.A. in Management program can be found at M.A. Admissions page of our website. For PhD program, please visit PhD Admissions page. Further information for Executive MBA program can be found here. Important Notice: Quotas for MBA program are determined to be "0" for next year; therefore no application can be made for the MBA program.